New Residents - Helpful Contact Info. 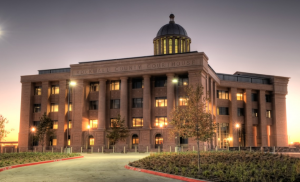 Candidates in Rockwall County have been invited to attend a forum hosted by Republican Party of Rockwall County, Rockwall County Republican Men’s Club and Rockwall County Republican Women on Thursday, April 12, 2018. Doors open at 6:30pm at Liberty Hall located at 1111 E Yellow Jacket Ln, Rockwall, TX 75032. 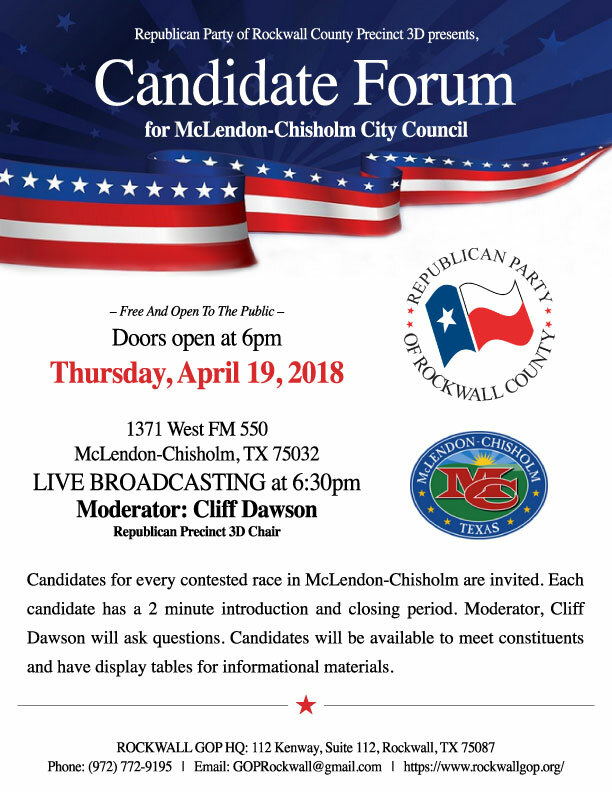 Republican Party of Rockwall County Precinct 3D Candidate Forum will be hosted at the McLendon-Chisholm City Hall on Thursday, April 19, 2018. Doors open at 6:00pm to meet the candidates. 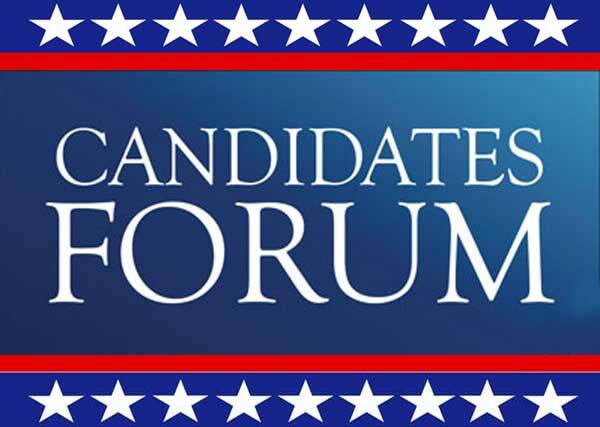 The candidates for every contested race in McLendon-Chisholm are invited to participate in this pre-election forum. Each candidate has a 2-minute introduction and closing period. Cliff Dawson, Republican Party of Rockwall County Precinct 3D is the Moderator. Free for the public to attend. Candidates will be available to meet constituents and have display tables to share informational materials. *This post is not an endorsement of any party or candidate. 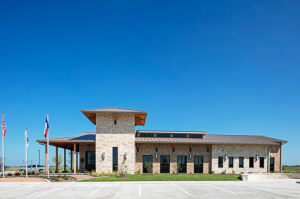 Reminder – Citizen Survey Closes April 30, 2019 at 5 p.m.